Singapore’s disappointing results echo troubles at its Hong Kong rival. Chinese competition is hitting both. Neither has a big domestic customer base and their traditional hub role is under threat. At least the Singaporeans have a smarter-looking approach to budget travel. Singapore Airlines reported on May 18 a nearly 9 percent drop to S$623 million ($448 million) in annual operating profit. Net profit more than halved to S$360 million for the financial year ended in March, missing the average S$649 million forecast of analysts polled by Thomson Reuters. 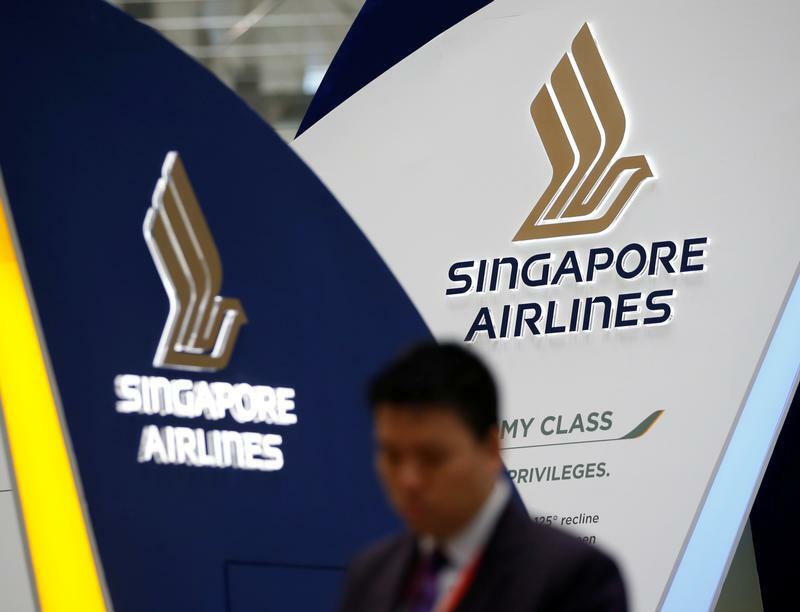 The airline's shares stood 6.4 percent lower at S$10.07 by late morning in Singapore on May 19, putting the company on course for its biggest single-day percentage drop since 2011.